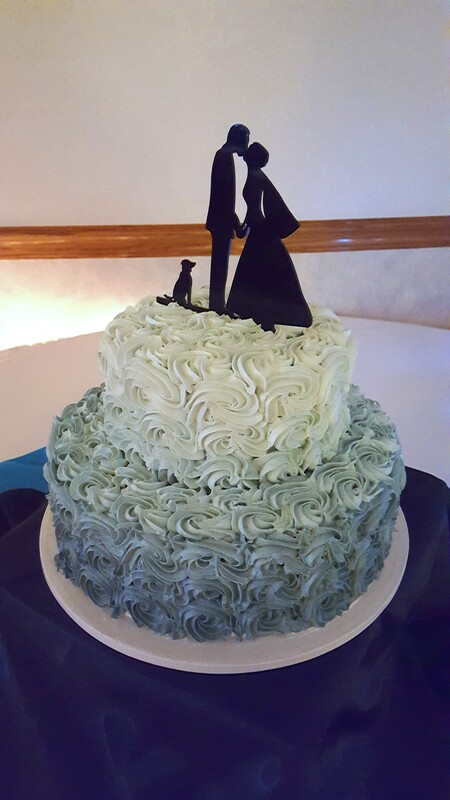 LaSure’s Bakery is known for their delicious, not-too-sweet French Cream Frosting, and their wide array of cake flavors—over 25 to choose from! 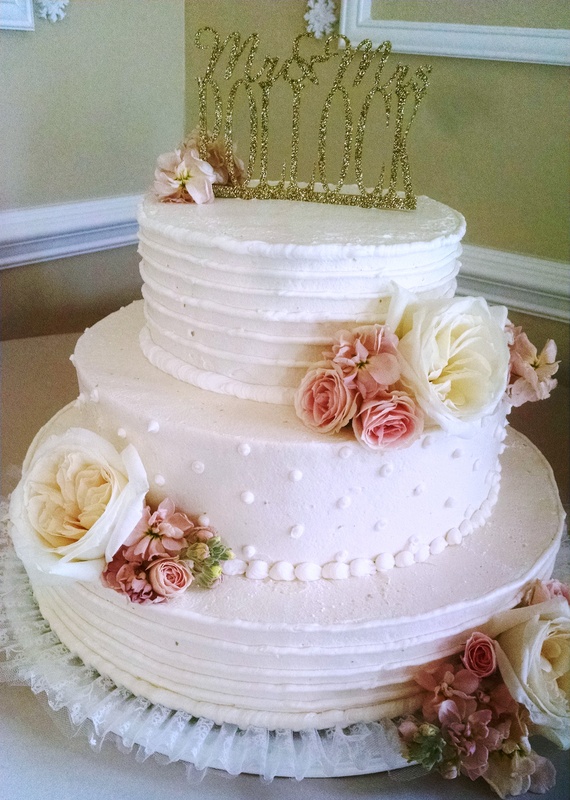 Since opening in 1974, LaSures has decorated over ONE MILLION CAKES, thousands of them for brides and grooms on their wedding day. 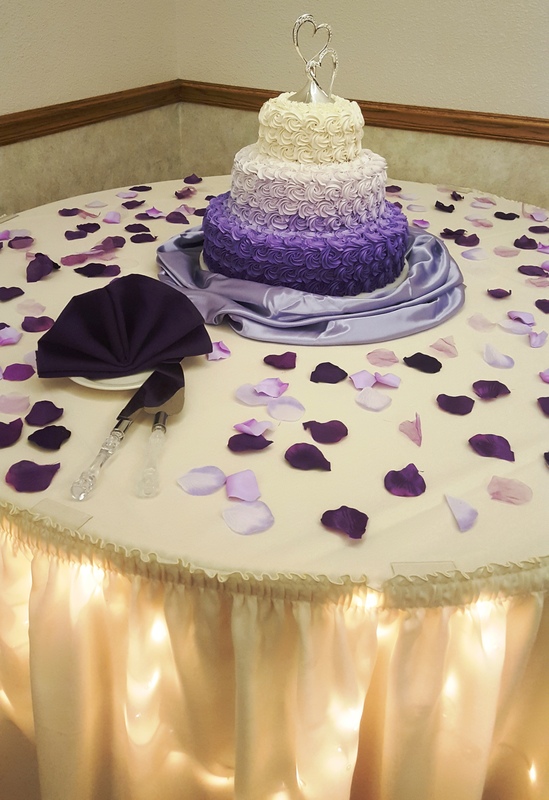 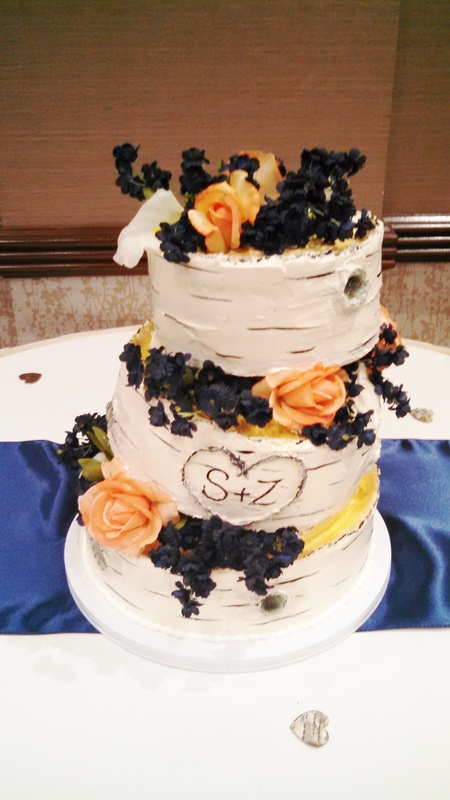 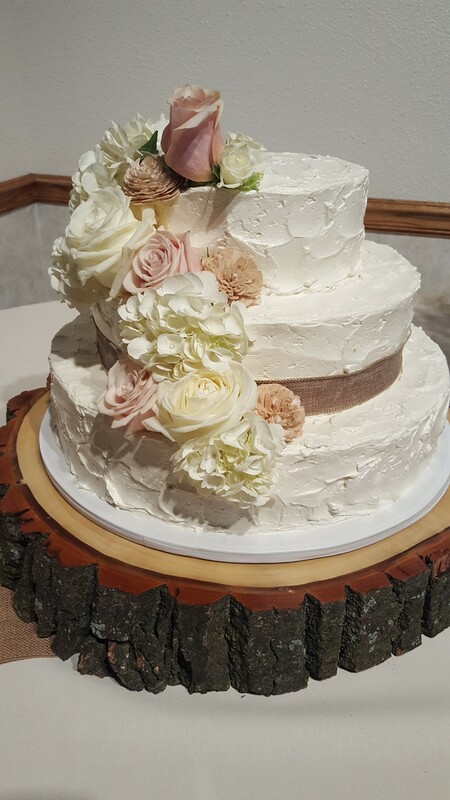 From sheet cake to towering wedding cakes, homemade cupcakes to delectable cheesecakes, LaSure’s is the place for cakes!